The box is valid for 12 months after the purchase date. It is mandatory to place the reservation by telephone or on the website, providing the gift code. 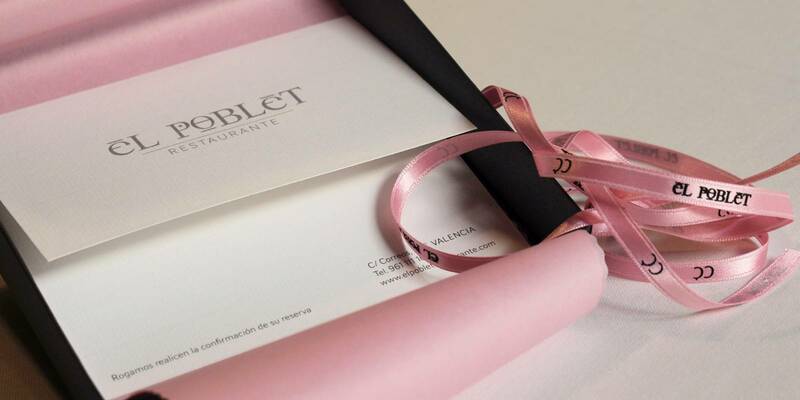 Every season we organize cooking courses taught by Quique Dacosta's team. 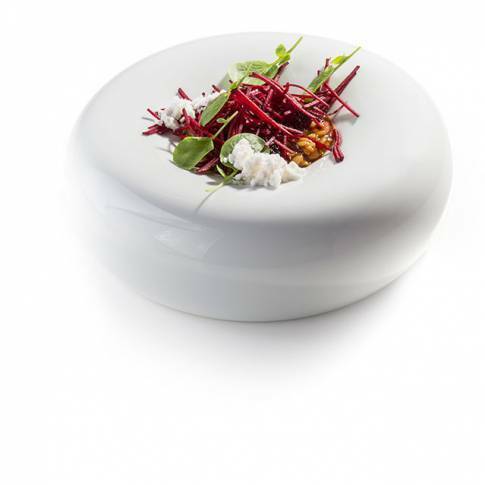 The courses are aimed at all the fans who want to learn the secrets of the cuisine of the chef of Denia. Check here for the next courses. 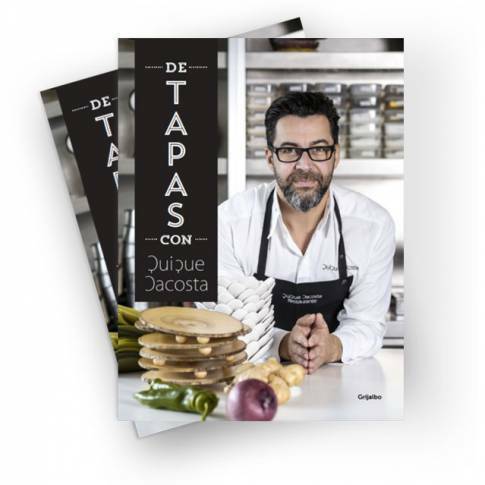 If you are interested in our courses, send us an e-mail to cursos@dacoandco.es and we will contact you.